n his twitter page. 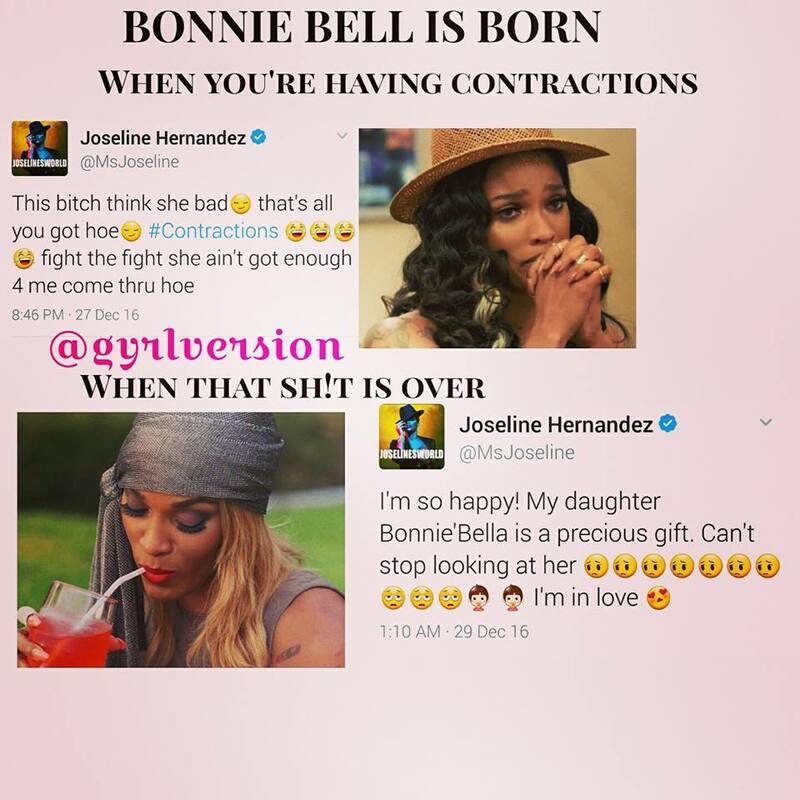 Jocelyn then went to snapchat stating that Bonnie Bella’s face will not be shown until her first appearance on the show. Meanwhile Stevie j seemed to excited to not post a pic. 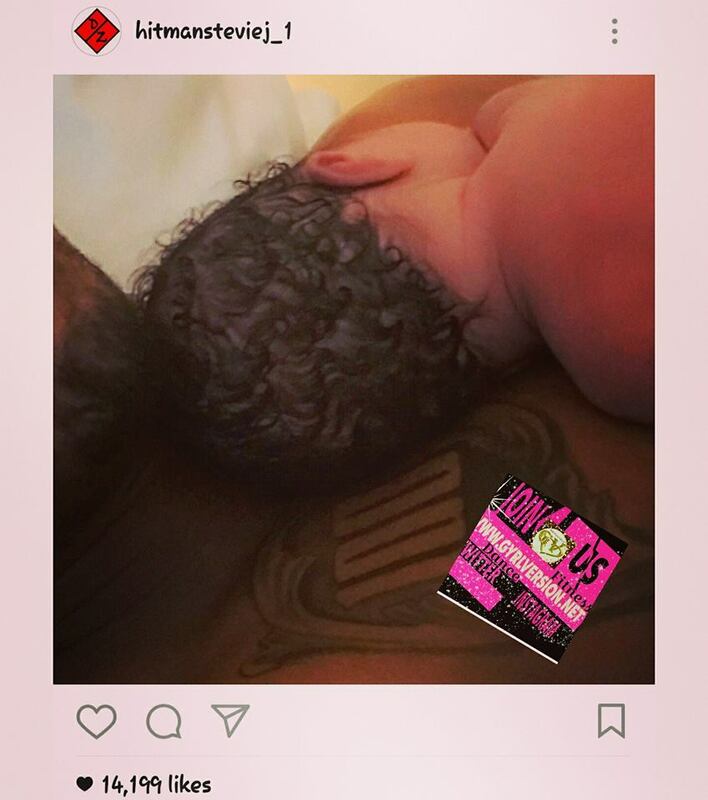 Seen on his Instagram he posted a shot of him holding his little girl with her hair facing the camera. no doubt they are both clearly in love.